Advanced design uses RS232 connection with PC and microchips. 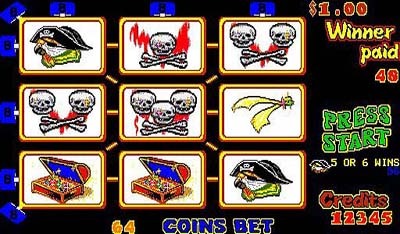 Numerous game modes: cherry bonus, double down, doubler, tripler etc.. In cooperation with Led Effects,Inc, Sharp Image, Jackpot Slots, USA.